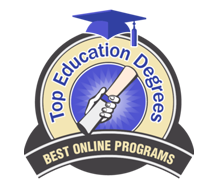 A fully-online master's program for roles in educational administration and leadership. 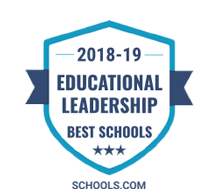 Every school needs a leader, and we're here to help you fulfill that role. 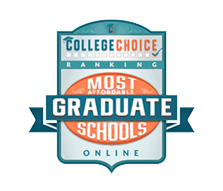 With an online master's degree in school administration from Wayne State, you'll be well prepared for an administrative position in an elementary or secondary school setting. 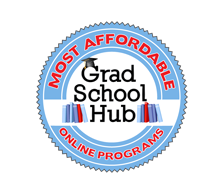 Our online graduate courses for school administration will help prepare you for leadership roles such as principal, assistant principal, or director. 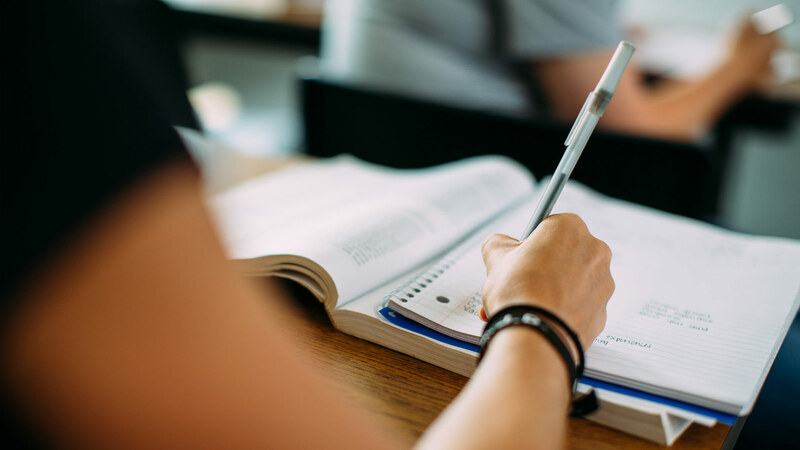 Course concepts include administration and leadership, school law, finances and facilities, supervision and instruction, and school organization. You'll then solidify your skills by participating in a practical internship arranged cooperatively with Wayne State College. In Nebraska, you may be certified as a principal at the PK-8 or 7-12 level. Iowa requires a PK-12 endorsement to be certified as a principal. If you are in another state, you should check with your school administrator licensing agency to see which endorsement is required. 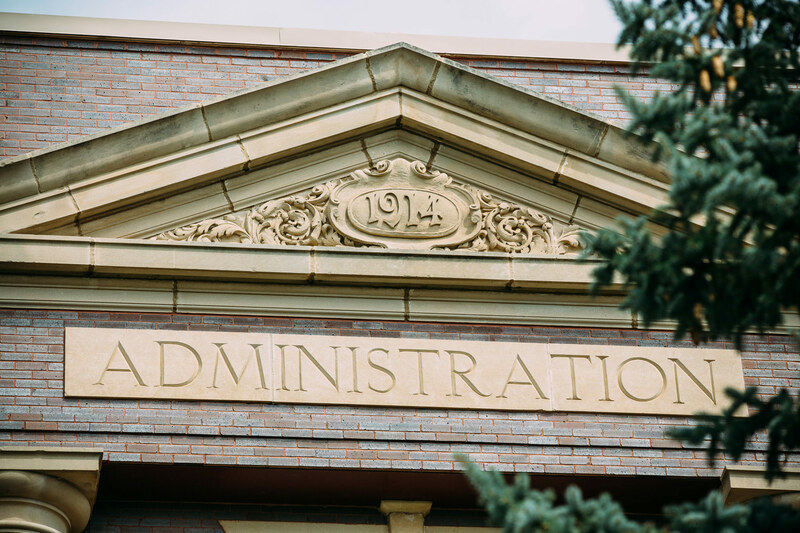 To be eligible for administrator certification in Nebraska, you must have a master's degree in education and two years of verified successful teaching experience. If you are seeking certification for the first time in Nebraska, you may be required to complete additional course work in human relations and special education. 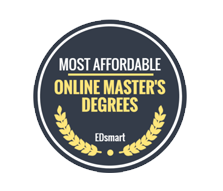 If you already have a master's degree in education from an accredited institution, you may be certified by completing an endorsement program that does not lead to an additional degree. 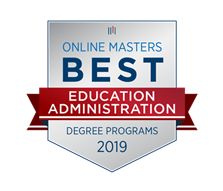 If you have not previously completed a master's degree program, you will be required to take one of the MSE degree program options for school administration. If you've already completed a PK-8 or 7-12 degree, you may extend your endorsement to the PK-12 level by completing one of the endorsement options. 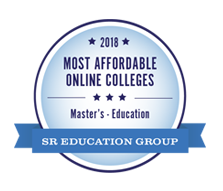 Master's degrees in educational administration and leadership programs at Wayne State College are continually recognized for incredible value, successful graduates, and innovative learning.